“Blondie1977” by Private Stock Records. Licensed under Public Domain. This morning, I’m a bit behind. Sometimes, writing all day for several days can kinda gum me up. I get locked into my own little world, and have a hard time stepping away. So today I’m taking a break. Jenny and I are working on our extensive to-do list, and I’m doing my best to stay on track. Usually, music helps me focus. I’ve been listening to lots of Ed Sheeran, Passenger, Taylor Swift, and Tim McGraw, letting the music keep that niggling part of my brain occupied. Today, I’m switching things up by listening to rock-disco. I know that’s a hard concept, right? Rock and disco together? Well, here’s my favorite rock-disco song. Heart of Glass by Blondie. 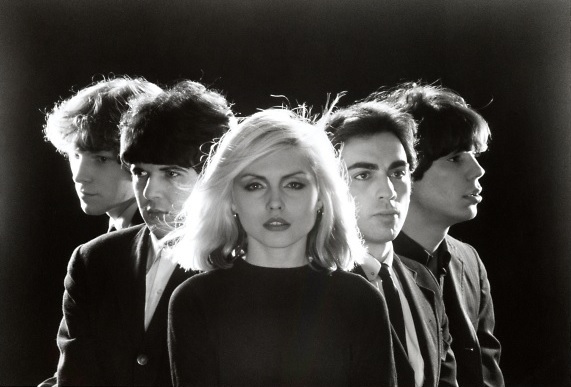 Blondie is a magic band, and I love listening to Parallel Lines. I’m having fun jamming to music that speaks to my active brain. Let’s do this day. We’ve got this. If we get enough done today, we can go dancing tonight. Today will be a good day.